When the goal is seductionNot just any play will do...Irresistible. That's sports tycoon Jordan Serenghetti in a nutshell. But Jordan's physical therapist, Sera Perini, must resist. She has good reasons--their families' connections, her professional ethics and a kiss the filthy-rich athlete doesn't even remember. 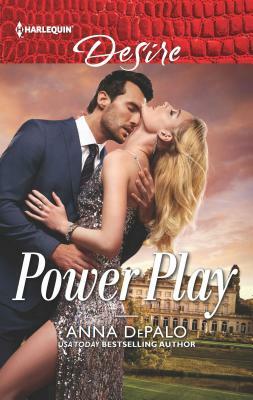 If she gives in to temptation, will it be a replay of Jordan's womanizing ways or something from a brand-new playbook?